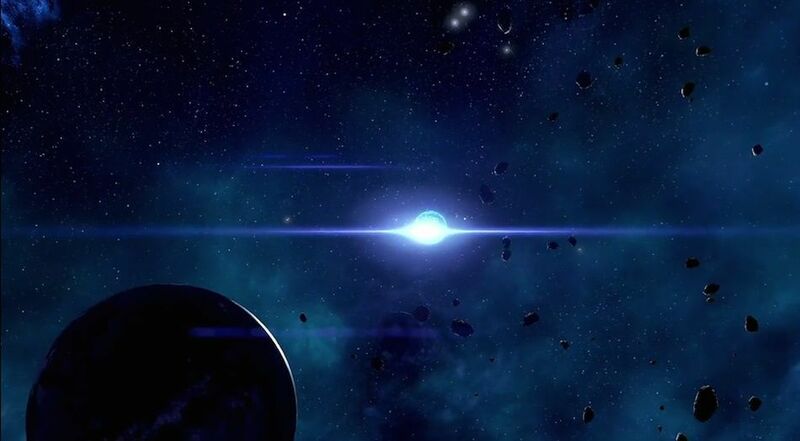 Tijorana is a Planet in Mass Effect: Andromeda. An angaran poet described Tijorana as the "gemstone eye of Nalesh." Its limestone surface glimmers with copper deposits, though few explorers have ever made planetfall.